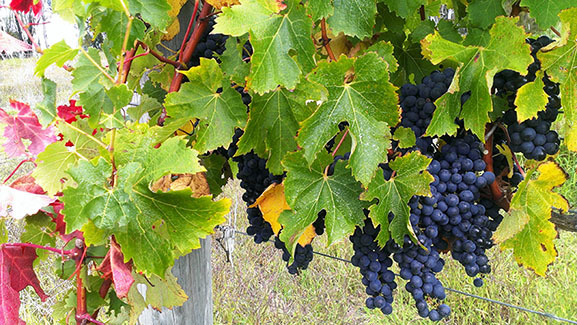 Bunn’s Vineyard consistently produces premium quality Shiraz and Cabernet Sauvignon fruit using biodynamic viticulture to create authentic wines using natural wild yeast with no preservative. 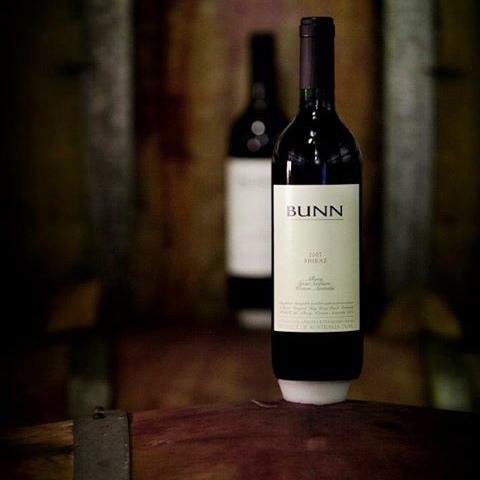 Bunn Wine is unique, individual, complex and truly reflects the terroir. The Bunn family have been connected to the land for generations. They emmigrated from Shrewsbury in the United Kingdom to Albany in Western Australia in the late 1960s. Their farming philosophy has always been to use natural farming methods with a focus on environmental responsibility. 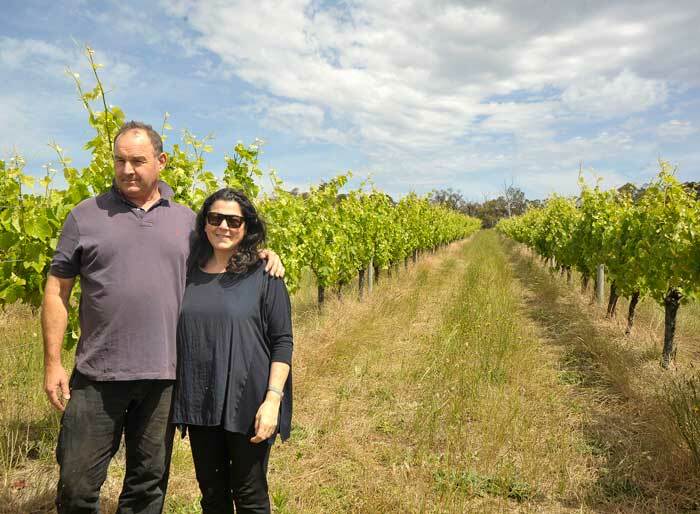 Irene and Richard Bunn planted wine grape varieties to suit the local cool climate of the Great Southern wine growing region, located south of Mount Barker in Western Australia. In 1997 Cabernet Sauvignon was planted followed in 1998 by Shiraz vines. In 2017 a block of Riesling was planted to meet the demand for a white wine in the Bunn Wine range. Seeking to produce iconic wines, the expertise of talented winemaker David McNamara was engaged until the 2008 vintage to produce preservative free, natural wines from biodynamically grown fruit. Whilst the vineyard was developing, a purpose built winery was constructed to produce the 2003 vintage, that when released gained a cult-like following. Bunn Wine has been included in the National Australian Slow Food Wine Library at the Melbourne Food and Wine Festival since 2006. The 2003 vintage sold out in a very short time, which gave further inspiration to invest the extra care it takes to produce intense and complex wines. The demand for Bunn Wine and it’s popularity has steadily increased over time.